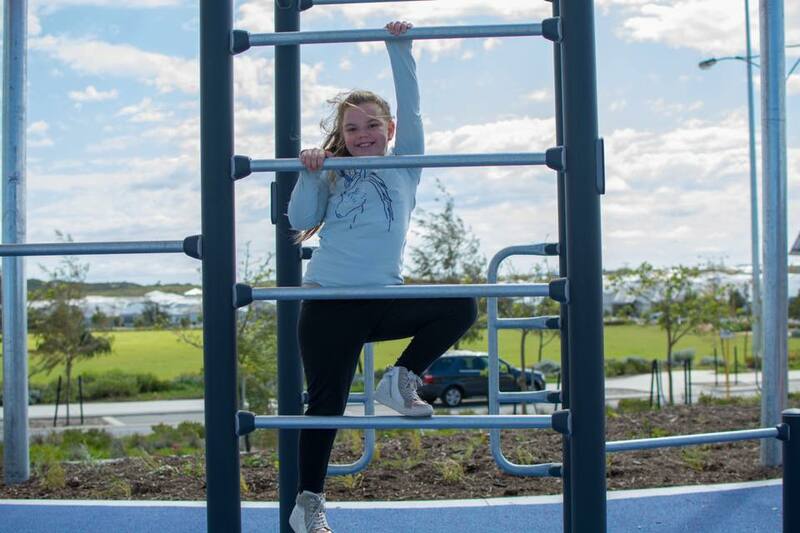 The much awaited Akimos Beach Fitness Park is now open! 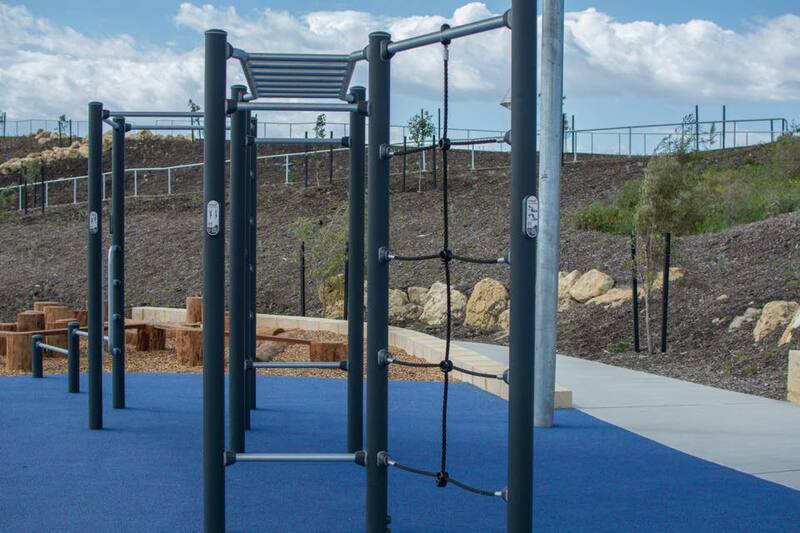 If you are into fitness, then this park has it all. 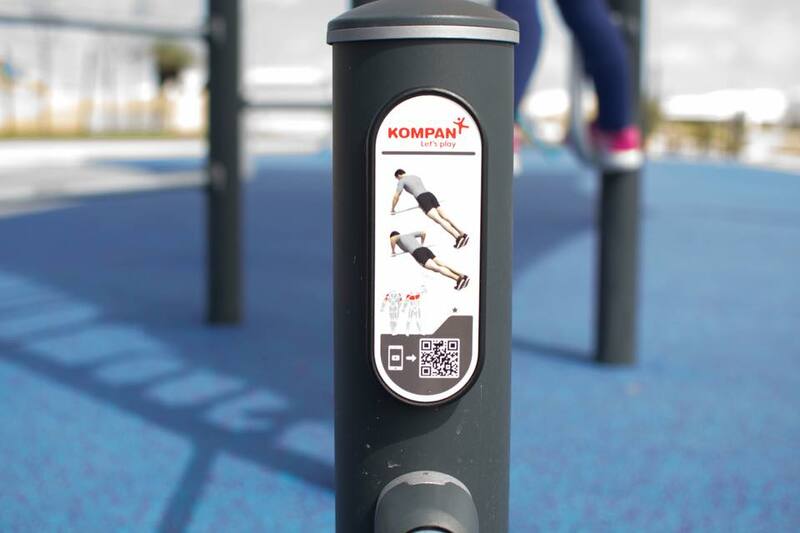 It features a “ freeletics “ area where you train with your own body weight, and also an area to practice parkour ( Miss 7 loved this ). 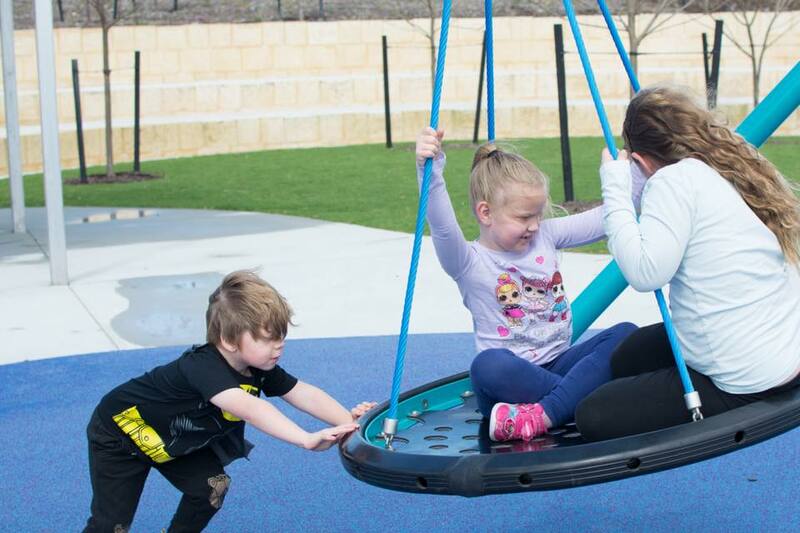 There is a beautiful lush green Yoga Lawn adjacent and also a kids play area including awesome slide, swings and a log balance area which is perfect as adults can work out while keeping an eye on the kids the whole time, perfect! 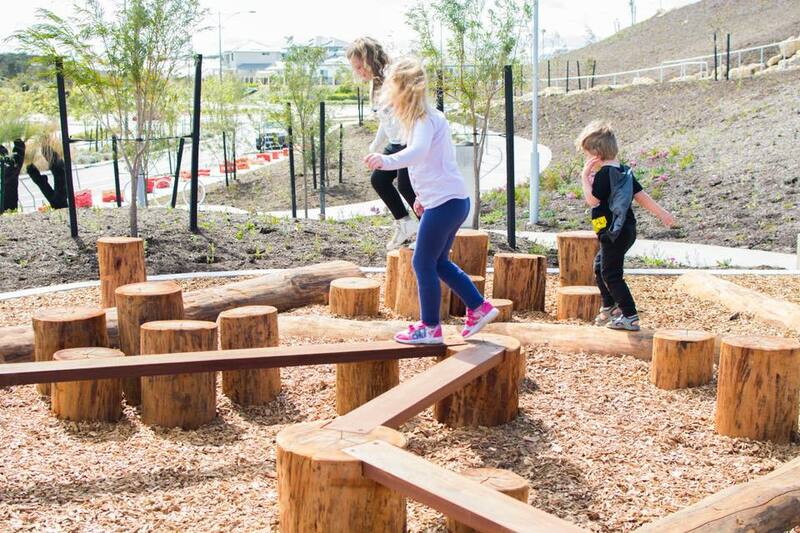 All the play equipment featured soft fall ground and there is a shaded bench structure as well for picnics etc ( no bbq facilities ). 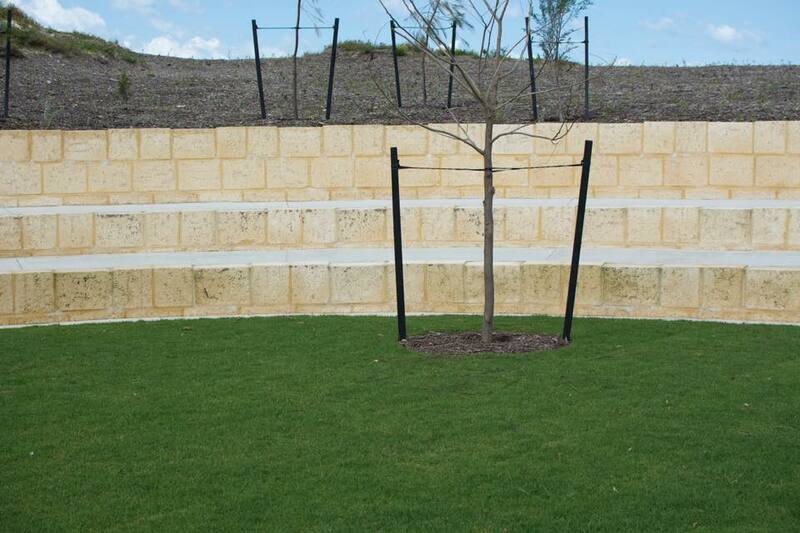 The main feature of the Alkimos Fitness Park has to be the giant Jacobs Ladder like stair case, that allows you to climb to the peak of the park and forms part of the fitness circuit that features motivational words and once you make it to the top there is a stunning 360 degree view of the beach and seating to sit back and enjoy. 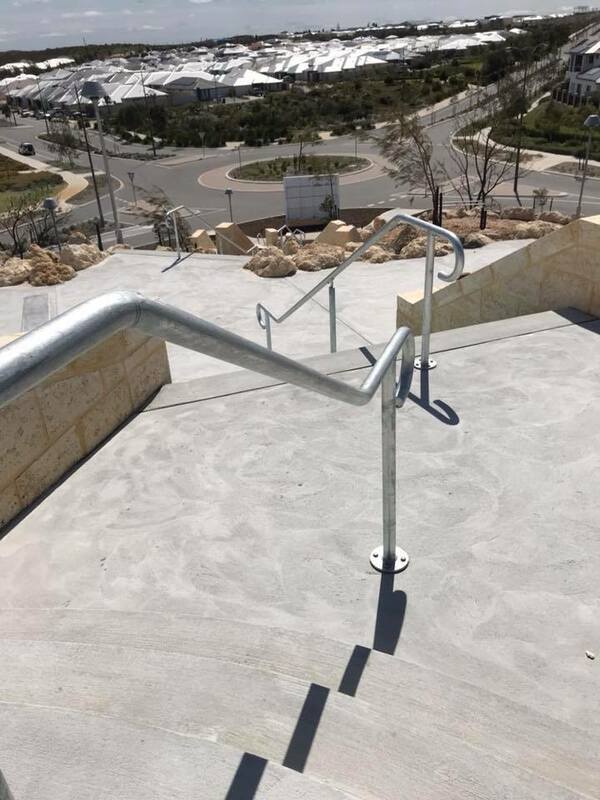 I also love the fact that it caters for prams as well, so if you have a little one you can climb to the top via the ramp instead of the staircase, my guys used the ramp to scoot up and down and had a ball. 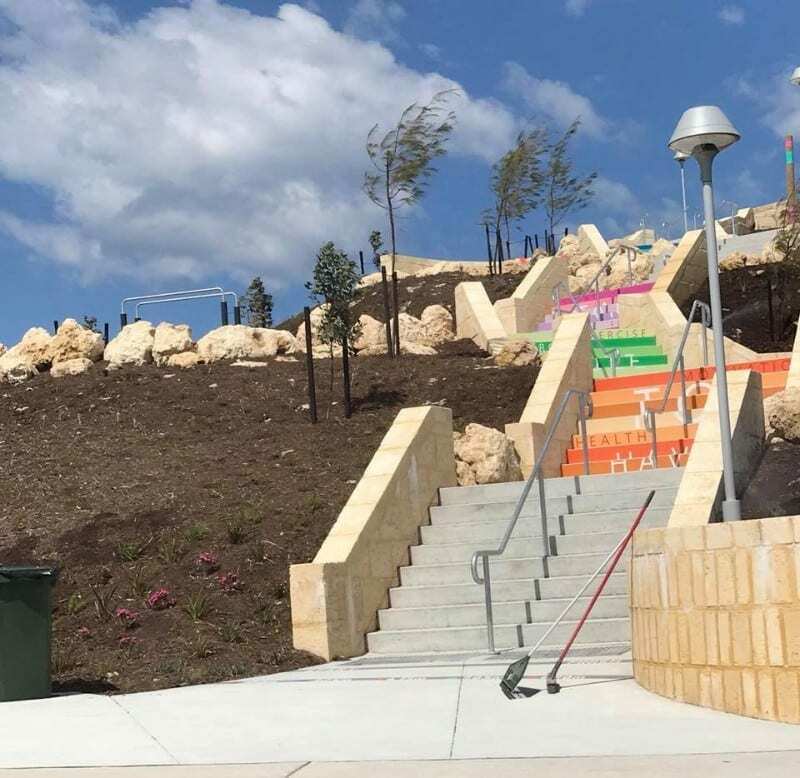 Please note there are no toilet facilities ( the closest toilets are opposite the park at Leatherback Oval ) there is a drink fountain at the base of the stairs. 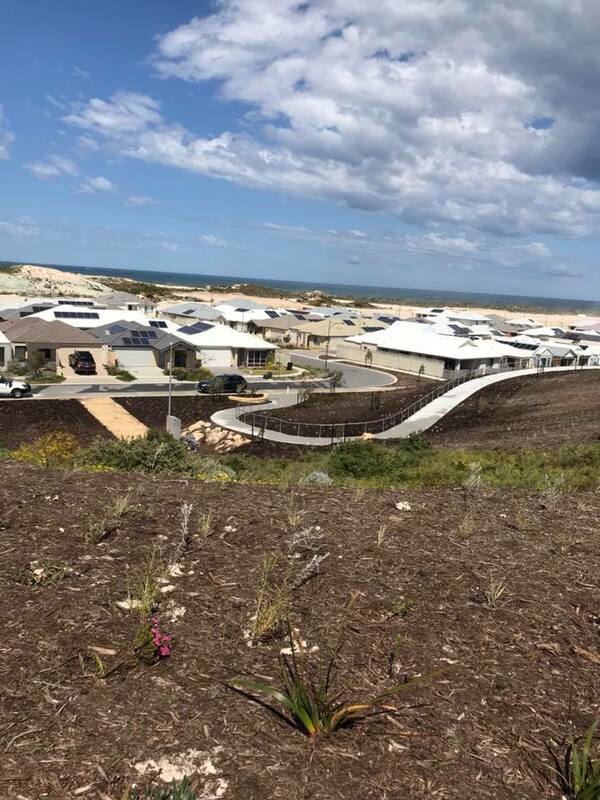 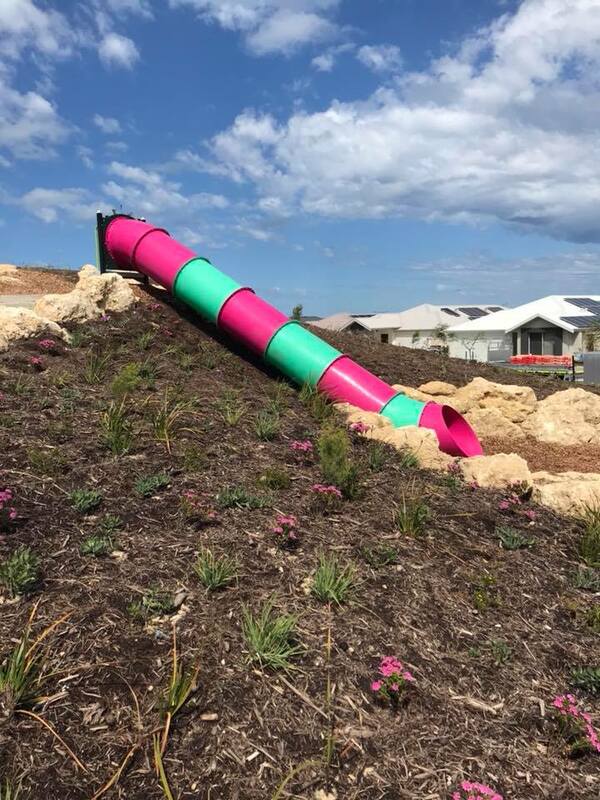 Located on the corner of Leatherback Blvd and Pectoral Promenade, Alkimos Beach.